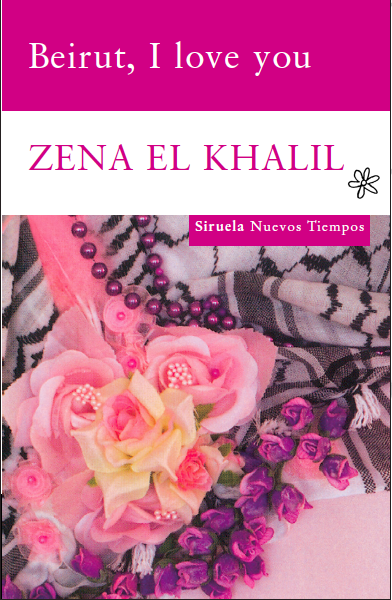 Zena el Khalil, is a visual artist, writer and cultural activist; she holds a Masters of Fine Arts from the School of Visual Arts in NYC and a Bachelor of Graphic Design from the American University of Beirut. 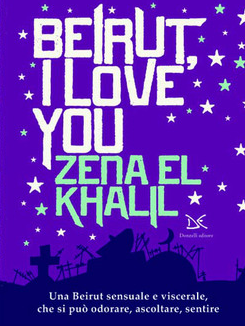 Beirut I Love You is a powerful yet tender memoir about living in a city that thrives on contrasts and contradictions. 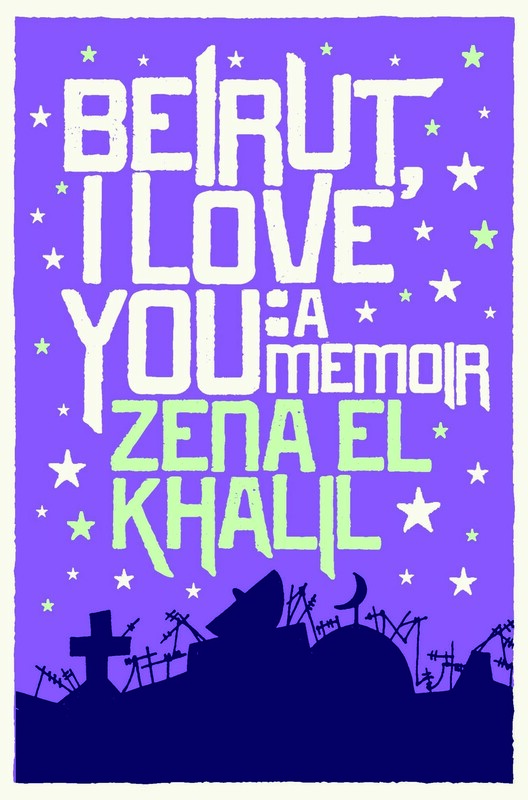 It is the story of Zena, a young woman who has fallen under the spell of a city that threatens to engulf her in war, grief and love affairs.